"For me, Alex is not just a trainer, she is a matchmaker. 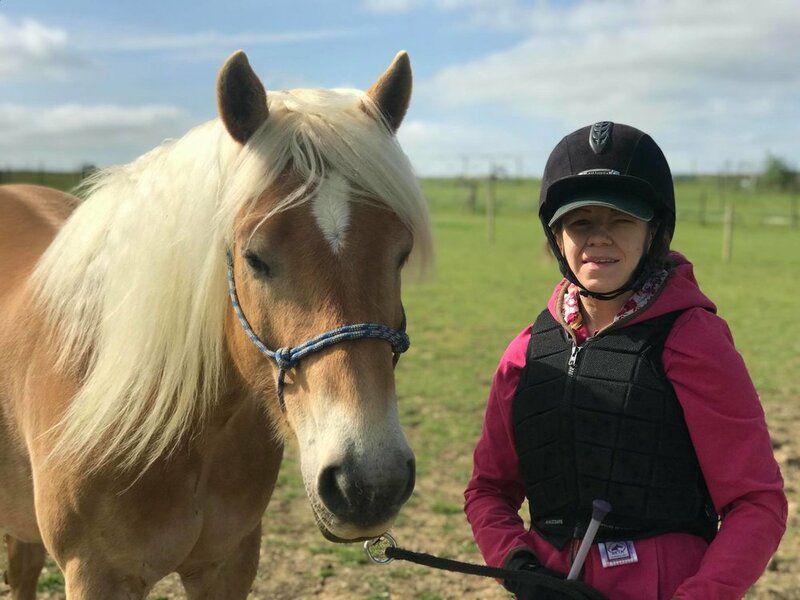 She united me with my wonderful Haflinger, Leon, and just under a month into our partnership I can confidently say that he is the horse I have always wanted. Alex took us right back to basics with training as Leon has a number of quirks we need to work out and I admittedly have a lot to learn. 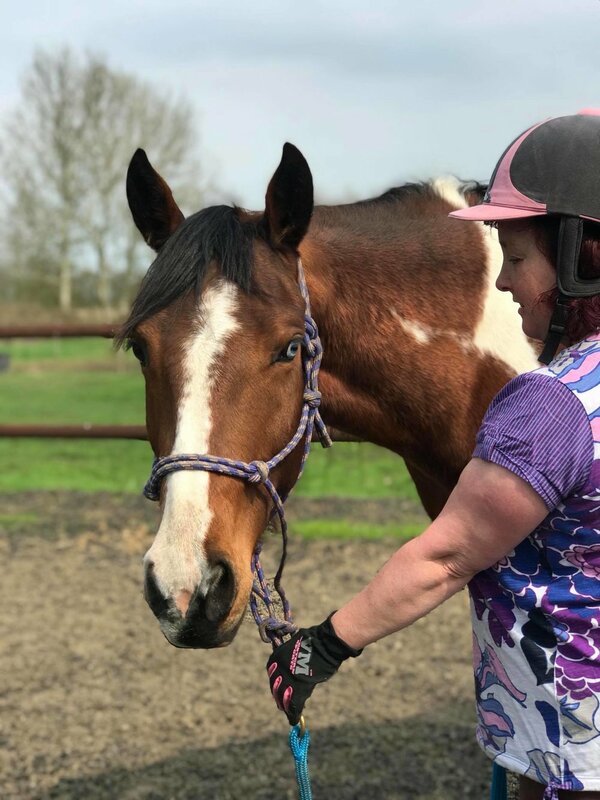 The progress my horse and I have made after just 3 sessions with Alex is astonishing - Leon is a very different, much calmer horse, and I am a much better handler. Working with me posed an extra challenge for Alex as I am completely deaf, visually impaired and have a variety of mobility issues, but none of this phased Alex and she has been incredibly empathetic and patient. I could write a lot more, but I'm still working on believing my luck to have found Leon and Alex." 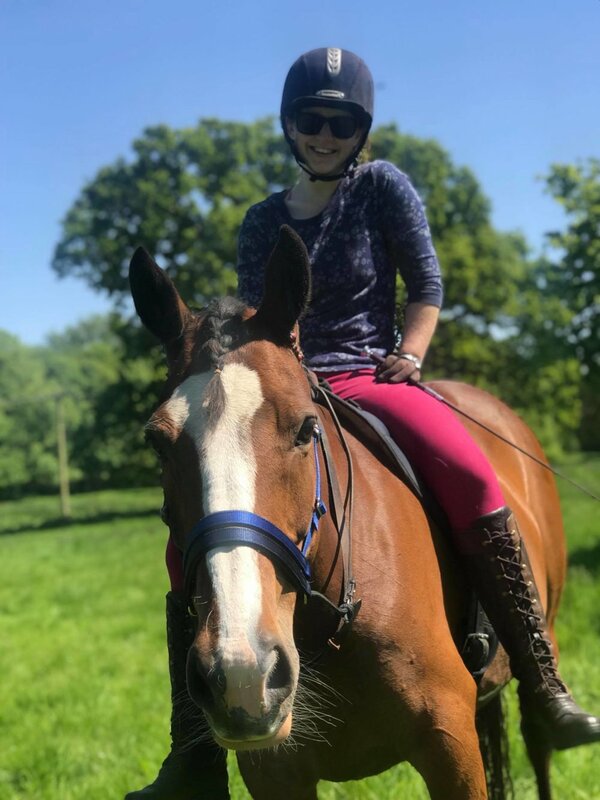 "Alex is a fantastic trainer, she’s teaching me and Choral new tricks and I’m really enjoying learning new things and I’m very excited to progress with our training!" "Really enjoying our lessons with Alex. She has been twice. Amazing approach to my horse and such a confidence builder. Very happy that I found Alex to help me with my tb mare." 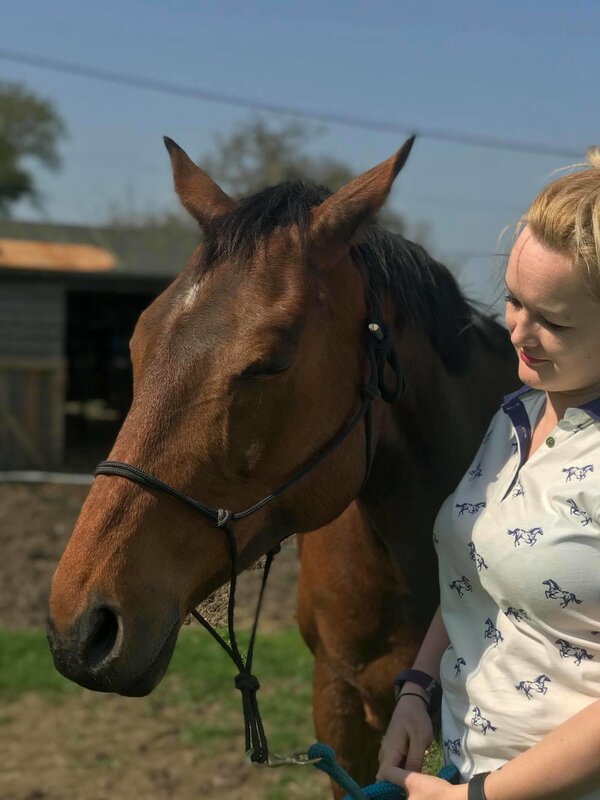 "Lovely lady, very through in all aspects, looking forward to my next lesson this weekend."